The french word for ‘bell’, the Cloche was reputed to have been invented by the famous ‘ queen of the milliners’ Caroline Reboux. 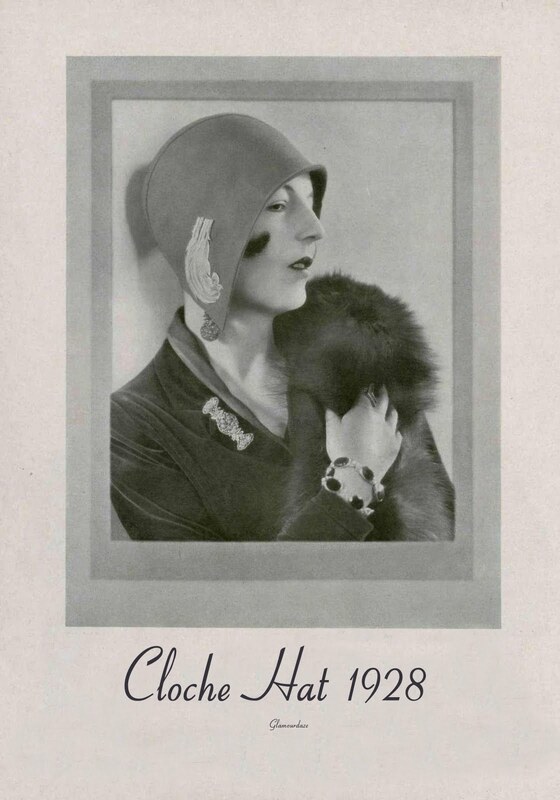 She operated her shop at 9, avenue Matignon, Paris from the 1860s and became the most sought after of milliners in the early days of Haute couture.Among her clients was Marlene Dietrich, who made the french beret famous. But it was the iconic Cloche hat which became famous in the 1920s never was there a woman’s hat that became so synonymous with an era than the Cloche.Structured from felt, Reboux would make the hat by placing a sheet of felt on her customer’s head and then cut and fold it to a bell like shape. It is generally recognized that the Bob haircut came after the Cloche. 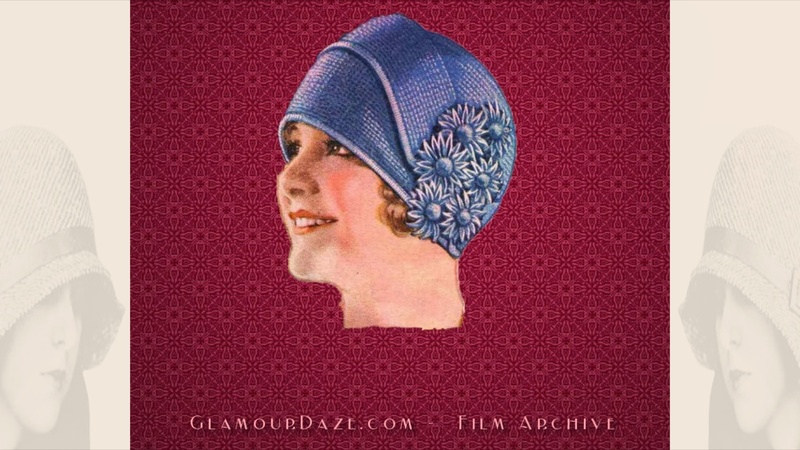 The 1920s Cloche Hat Shape. Starting with Caroline Reboux, the hat began life with a wider brimmed bonnet, and as the decade advanced became more tight fitting. 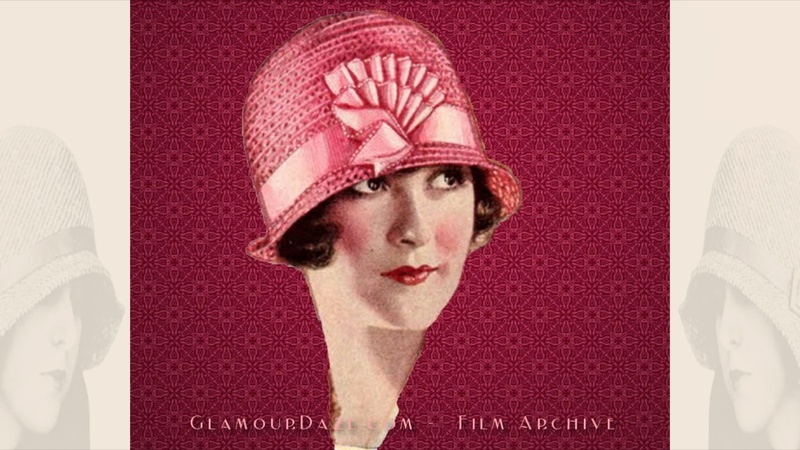 By the end of the decade, the Cloche hat was larger , covering more of a girls face and able to accommodate longer hair again. Usually made from felt, they were designed to cover a woman’s forehead, which gave her a sense of protection in public. Famously, Angelina Jolie, who made the Cloche hat famous again by her demure hat styles in the film The Changeling, testified to this fact. The Art deco fad strongly influenced the outlines of the cloche hat, especially in the brim or in the style of the seam-work. Applique decoration became fashionable and many women favored embroidered designs as well. 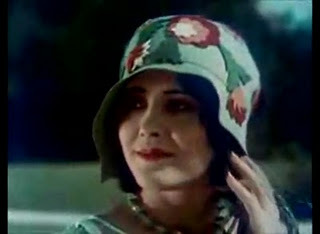 By the early 1930s the hat fell from fashion, but is once again popular, thanks in part to its popularization by films like the aforementioned Changeling. The hugely successful series Boardwalk Empire, will no doubt will start featuring them soon as the popular series moves through the 1920s. 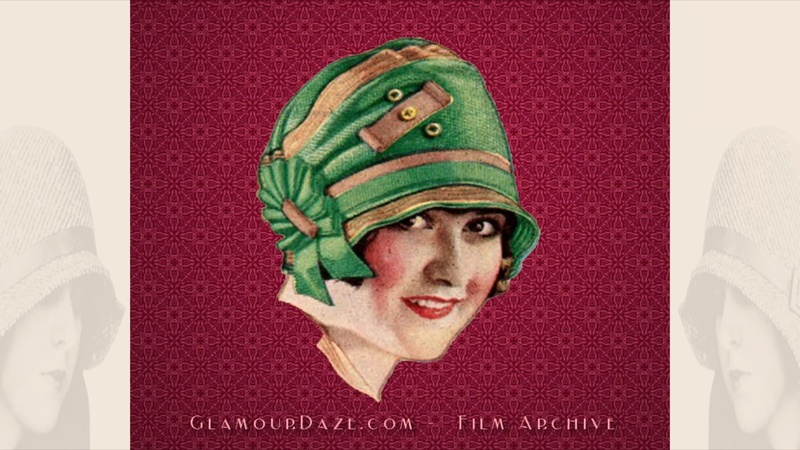 This is a short film compiled from images in Sears catalog of 1925. Etsy has current millinery’s and vintage cloche hats. I was just doing research to find a designer Mr. James that made hats in the 20’s-50’s. I have a great Cloche hat Created by Firenze in Italy and sold in New York by designer Mr. Jones. Still looking. Does anyone have a site suggestion for research? I love your blog it is very inspiring for me. I love the shape of a cloche. Do you of any good places to buy them new? I have one as well. Made in 80s by Laura Ashley, but looks just like 1930s one. Haha, maybe I'll wear it today – you've inspired me. btw Angelina's outfits in that movie were absolutely adorable… I love the combination of 1930s look and brown colour! I have a 50s wool cloche hat and plan on wearing it this winter! I loved the video! My all time favorite hat!